How do I sign into Facebook? 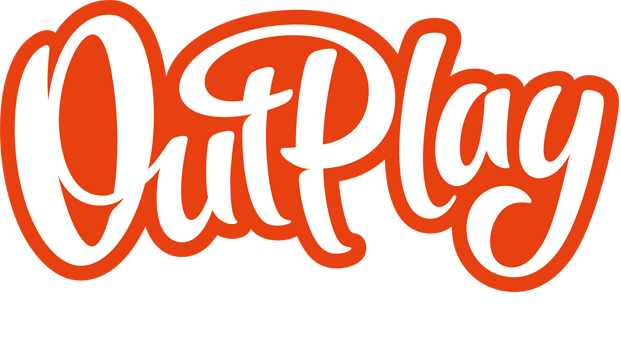 – Outplay Entertainment Ltd.
You can sign into the game with Facebook by tapping any of the Facebook connect buttons; main screen, level summary, pop-ups. If you are signed into your Facebook app, or through your device's browser you will only need to accept the connection. However, if you are signed out of the app or your browser, you will be prompted to input your login details.